The Furlong Team knows that no one home buyer fits perfectly into a box. Sit back, relax, and let our team help you find the right mortgage solution for you and your finances. We’ll review your credit, income, assets and goals so that you know how much house you can afford. Once we know what you qualify for, we’ll review your pre-approval letter with you and the listing agent to help get your offer accepted sooner. Demonstrates that a legitimate lender has evaluated your financial history. Helps you to determine how much of a loan you can qualify for before you apply. Shows the seller you’re a serious buyer, which can be the key to closing. Proves that you have financing, and that you’ll be able to go through with the sale. Makes your offer more attractive to the seller. Buying a house can be a daunting process, but our industry expertise can make your dream a reality. We proactively review income and credit details for all our clients: and then find the best path to homeownership possible. Remember the old saying “if there’s a will, there’s a way?” Let us join you on the journey, starting right here by applying online. Fannie Mae, Freddie Mac, USDA, VA, FHA financing; Minnesota Housing Programs, Neighborhood Stabilization Program (NSP), condo financing, jumbo financing, and First Time Homebuyer programs, FHA Back to Work Program, homebuyer tax credits, reverse mortgages, 203K FHA financing, construction financing and investment property financing. We also have resources for home equity loans, second mortgages and commercial financing. We’ll help you decide whether refinancing is the best choice for you and your finances. If it is, we’ll work with you to develop your mortgage refinance strategy and find the best rates. Our team will help you calculate your monthly savings, new mortgage payment, lifetime savings and time until break-even. Then we’ll help you to assemble your paperwork and lock your rate. HARP, FHA streamline, VA IRRRL, condo financing, jumbo programs, cash out programs and other refinance products. Take advantage of lower interest rates. Change the length of your loan. Put some of your equity towards a remodel. 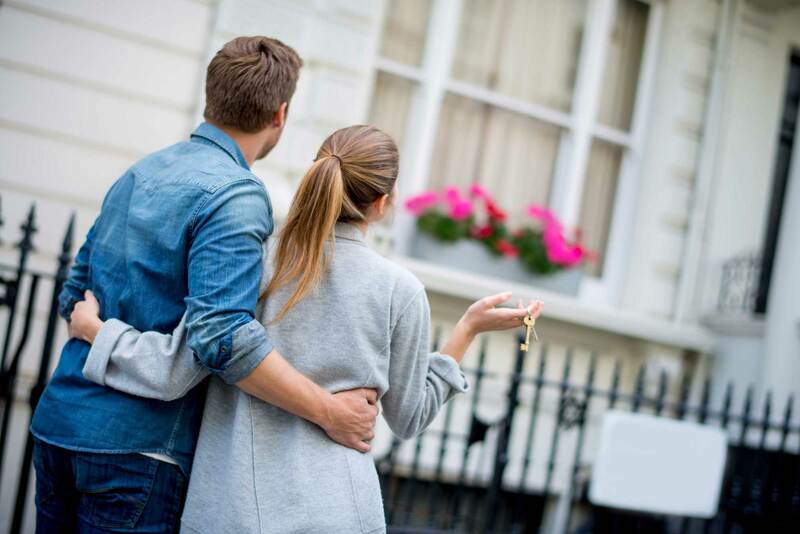 Are you struggling to pull together enough money for a down payment? 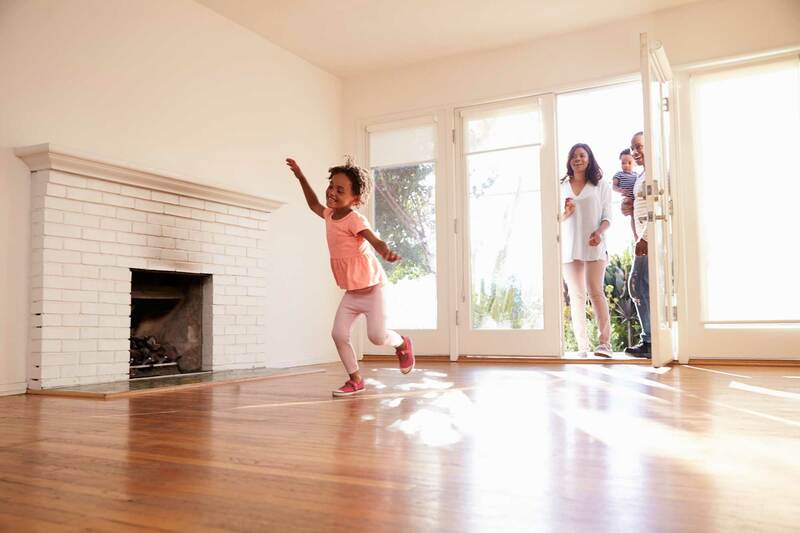 The Furlong Team can help find down payment assistance for qualified homebuyers. Local and state governments, nonprofits, and other public entities offer various programs for down payment assistance. It’s worth checking to see if you qualify, and we’d be eager to help! We can provide a way for you to purchase your house regardless of your past credit problems. For clients with credit issues or poor credit history, we will guide you to a place where you will qualify. We’ll help you prepare your credit for homeownership. We’re here to help you understand all your financing options in a judgement-free, open, and honest environment. We will review your past credit history and current account standings with you in detail so you know exactly where your credit stands. Based on that review, we can either give you suggestions of actions to take as needed in order to improve your score, or we may also refer you to a credit specialist. A credit specialist will go into your credit history and standing in even greater detail and will take actions on your behalf with the credit bureaus directly. Then we’ll customize the credit strategies based on your needs and current credit qualifications. Transparency is very important to us. We know, as a homebuyer, that the process of getting your loan approved can be unclear. Buying a home can be a stressful process, especially if a buyer is in the dark about being able to close on time. We promise that you will know the status of each of your important mortgage documents 24/7/365. Live file tracking allows for efficiency, simplicity and transparency throughout the mortgage process. What could be a nerve-wracking process becomes an easy and painless one. You have enough to worry about – the moving, the utilities, the insurance, changing the kids’ school, etc. 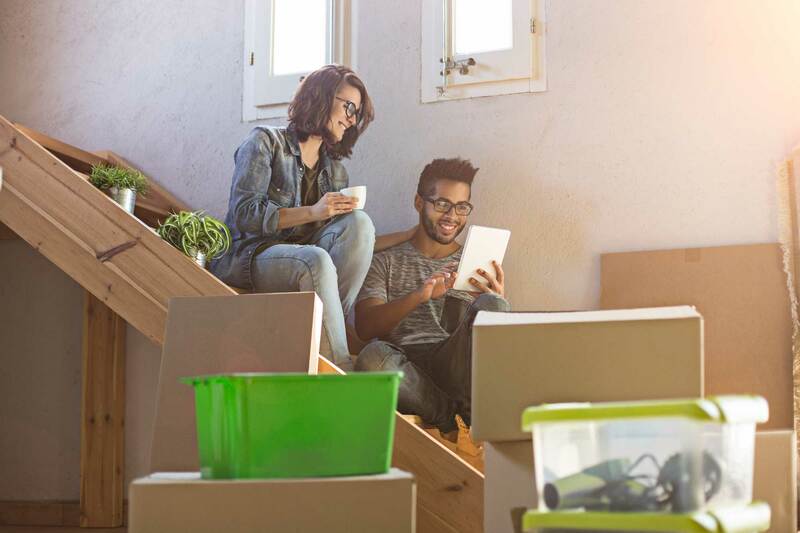 We want you to be informed throughout the entire process, have the live status of your loan at your fingertips, and be able to watch as we go start to finish in preparation for closing. Take the mystery out of the mortgage process by choosing the Furlong Team to provide your financing. Our live file tracking comes in two formats – a direct link to a document we update and a mobile app that is linked right to our internal loan system. You will clearly see the current status of your loan application and that we’re on track to close on time. If a loan can be approved, we’ll find a way to get it done. Together we’ll review your credit, your income, your assets and your goals. No customer fits perfectly into a box, so we deliver custom solutions that help you move into your dream home sooner. Submit your information and we’ll evaluate it for free. DISCLAIMER: Mortgages Unlimited Inc NMLS 225504 and the Furlong Mortgage Team NMLS 275939 are not acting on behalf of or at the direction of HUD/FHA or the Federal Government. All Rights Reserved. Using or interacting with this website is not an offer to enter into an agreement. Not all customers will qualify. Information, rates, and programs are subject to change without prior notice. All products are subject to credit and property approval. Not all products are available in all states or for all dollar amounts. Other restrictions and Limitations apply. Mortgages Unlimited is required to disclose the following license information: Minnesota: NMLS Lic #225504. Any such offer may only be made in accordance with the requirements of Minn. Stat. Section 47.206 (3) and (4).